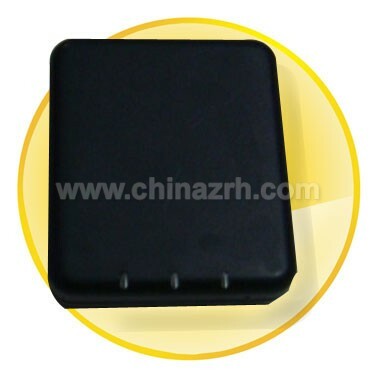 This is mini GPS tracker with high sensitivity. The built-in SKYTRAQ Chipset ensures AGPS fast positioning function and accurate position even at a weak signal status. 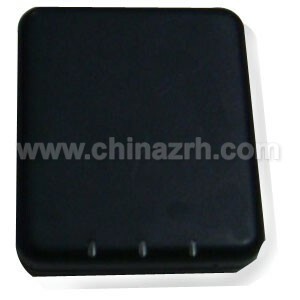 The GSM/GPRS module supports GSM 900/1800 MHz, so you need to click here to view frequencies for all major worldwide cell phone networks. 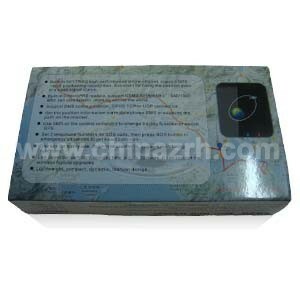 Supporting SMS communication or GPRS TCP connection, this GPS tracker enables you to get the position information via mobile phone SMS or examine the trajectory on the Internet. 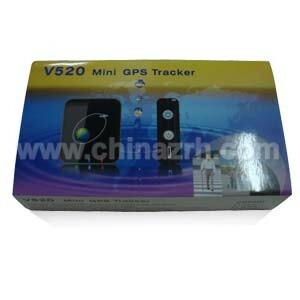 You can also use the SMS to change the tracing function or switch GPS. Besides, you can preset three telephone numbers and press the SOS button to send exact location for immediate rescue/action. Also, it features convenient one-key for all operation and fashionable design. What is more, all the specification of this GPS device is in conformity with the international standard of GSM mobile phone. Undoubtedly, this lower power-consumption mini GPS tracker brings you the most convenient and economical way to your cherished possessions. We bought the tracker to track where are daughter goes in her car - she had been getting into some trouble lately. It has been an invaluable tool to keep tabs on her comings and goings. My wife loves it, Would definately recommend to concerned parents. THANKS FOR DOING ALL THE WORK! FOUND THE SAME ITEM AT LOWER PRICE. It was very easy to use and no problem finding what I was looking for. Check out was fast and easy.